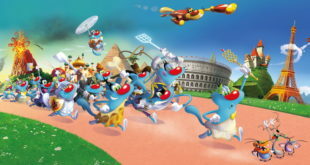 Marvel Studios’ Guardians of the Galaxy Vol. 2 and Doritos are teaming up to introduce fans to the film’s anticipated soundtrack. Doritos bags will feature a retro cassette tape deck-inspired player built into the packaging that plays the full soundtrack. Fans will be able to get their hands on a pack from April 28th, which will also boast Guardians of the Galaxy Vol. 2 branding to support the launch of the film’s premiere on May 5th. 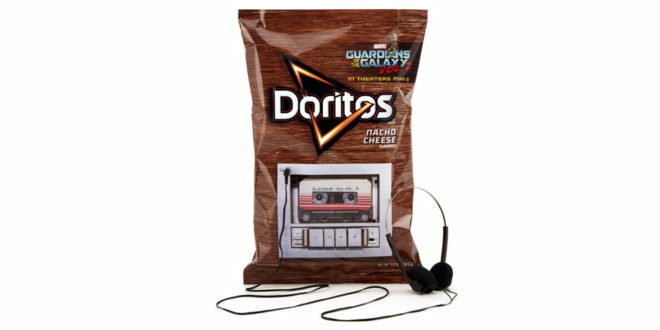 "The soundtrack to the first Guardians of the Galaxy film was a hit and became immensely popular with music fans, so we wanted to create a unique way for fans to experience the second installment," said Ryan Matiyow, senior director of marketing at Frito Lay North America, manufacturer of Doritos. "This collaboration across entertainment and music will give fans a new and different way to experience both the soundtrack and Doritos snacks." 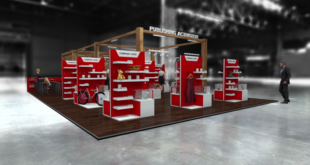 Doritos will also invite fans to ‘rock out loud’ by singing songs from the soundtrack at pop-up recording booths in New York and Los Angeles. Mindy Hamilton, SVP of global partnerships at Marvel Entertainment, added: “We have a very similar set of core fans, so we wanted to maximise availability of this soundtrack by making it as accessible in a unique way that only Doritos and Marvel could do. What’s cooler than buying a bag of Doritos with the soundtrack built in?"